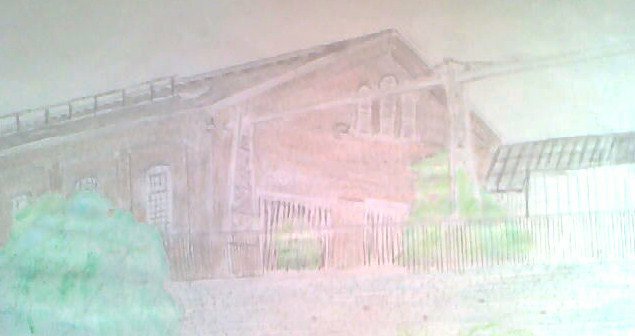 The next building in my Wolverton works past and present blog is the sawmill. Built in 1865 the sawmill was a very extensive and laid out shop and has all the machinery you expect to find many of which are very large machines. All wooden parts for wagons and coaches was cut out and shaped within this shop. All motors and belts for all the machines are under the sawmill in the tunnels. A tool room is a joining the sawmill in which a staff of fitters is there for grinding of tool and sharpenering the saws. The men also repair any of the machines that need repairing. Today in 2010 the saw mill is siting empty and falling into disrepair. The sawmill actives have moved to the west repair shop. 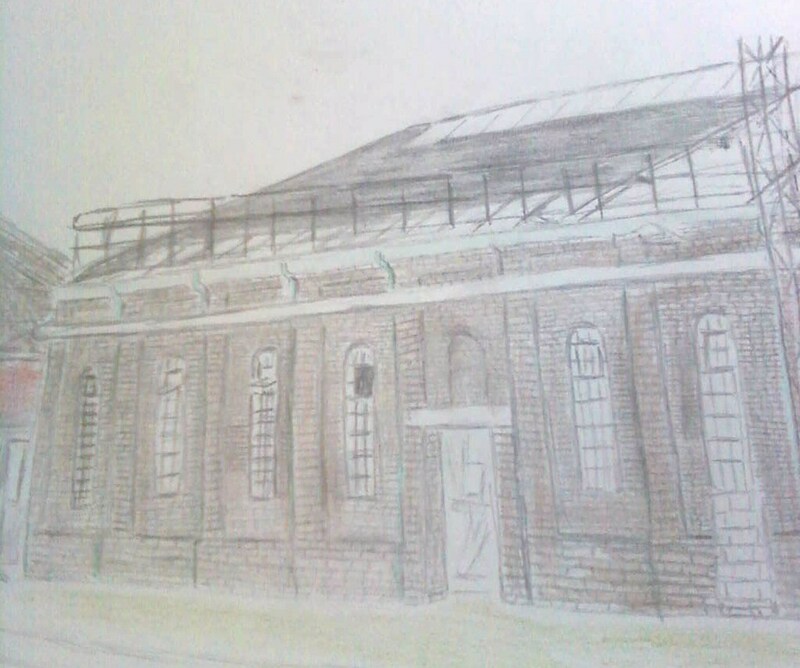 This entry was posted in Heritage, Living Archive, Volunteers, Wolverton, Wolverton Works. Bookmark the permalink.